Still, I looked at the sky, and what was there, and I thought it beautiful. 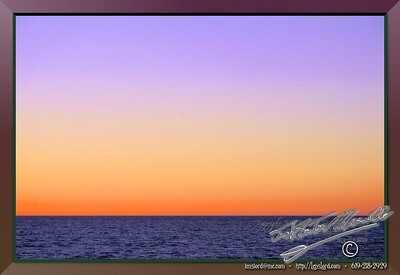 This entry was posted in Alexander Salazar, Artists, Landscape, Lovely Light, Me, Nature, Purchasable - As Art Prints, Sea, Sunset, Twilight, Water. Bookmark the permalink. ← We’re having a conversation here. … You need something?